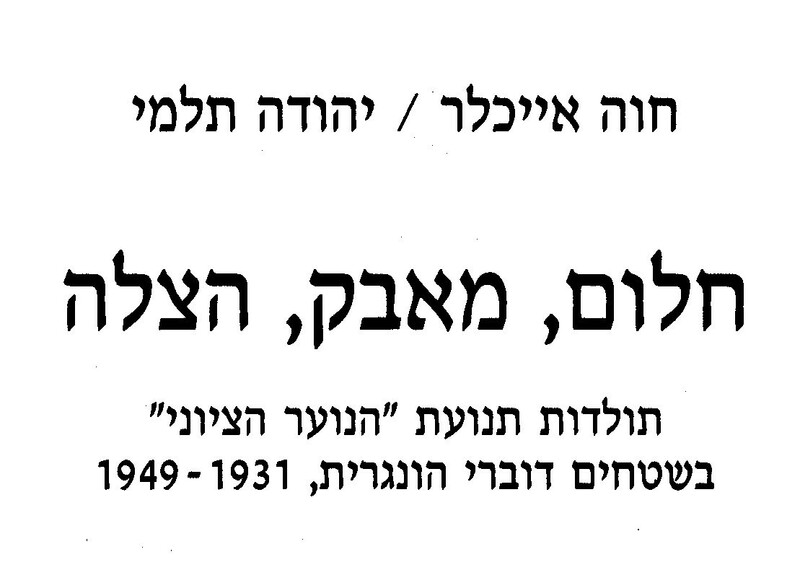 Names from Sighet appearing in various documents related to the Zionist movement, from 1929-1944. I will give additional details upon demand. The list was prepared based on several spources most of them found in archive in Israel. 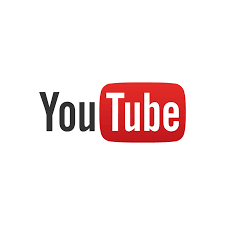 List 1.List of names of people involved in public activity. The list is a combination of many sources. Some of these people held prominent positions and some were members of the organization. Some names appear in more than one place. List 2. 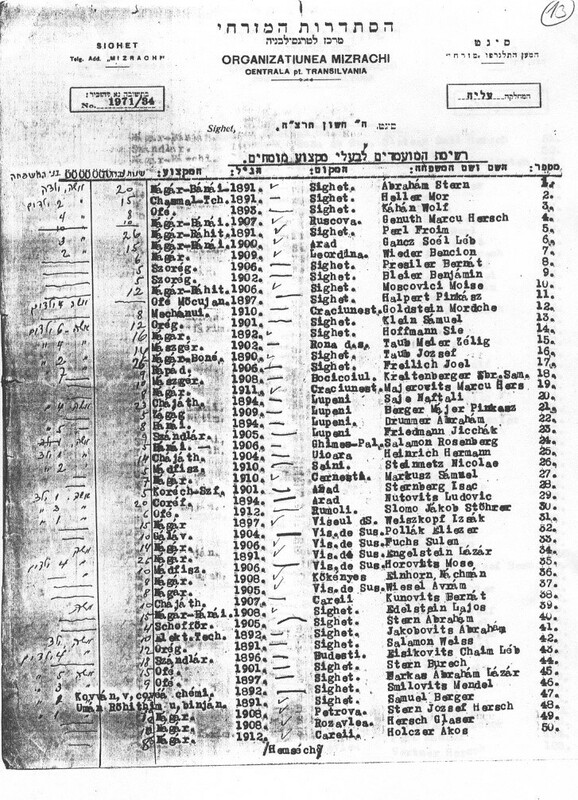 Liste der Moamadim- List of ~ 250 names of Transylvanian candidates for immigration to Israel. Each entry contains name, age, profession, Hebrew knowledge, organization to which belong, marriage status, and financial status. List 3. Brit Olamit- List of 900 names of people registered in an unknown Zionist organization. Each entry contains name, age, profession and marriage status. List 5. Chaverim Vatikim- List of members in the Tora-Va'avoda movement in Transylvania 1934.No additional details. 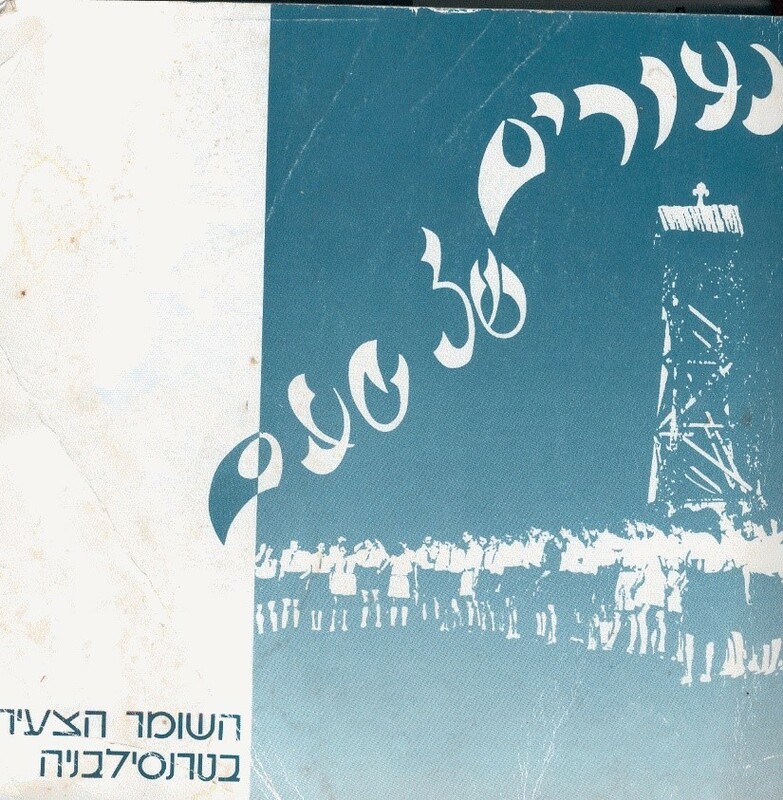 Other names (Not copied) from Oradea, Cluj, satu-mare, Viso, Borsa, Desz, Valia lei Mihai.
. Moamadim Dchufim- candidates for immigration to Israel 1935, several personal details explaining the urgency of immigration. List 6. 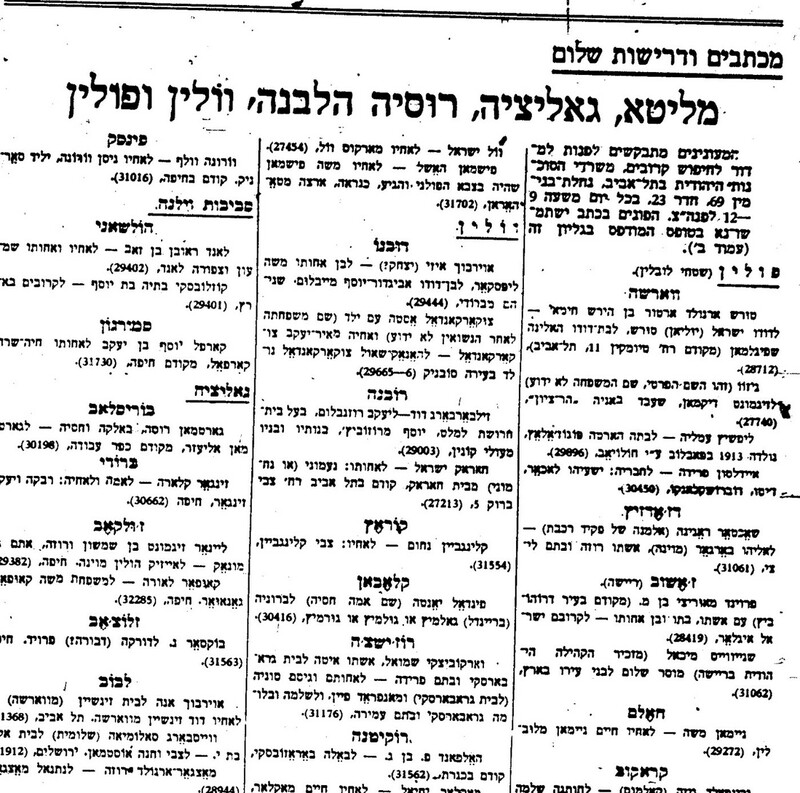 Kabalot- List of receipts received by Keren Eretz Israel Shel Ha'Mizrachi in 1932. No additional details. 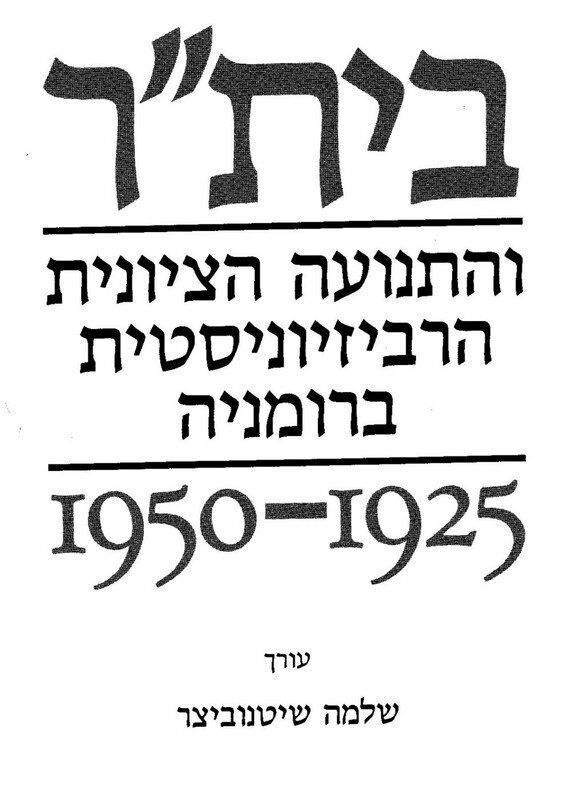 List 7-Brith Hanoar Hamizrachi-Chalutz-List of Chalutzim (=pioneers) from ~1932. 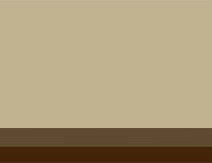 Additional information is: year of birth and profession. Other names (not copied) from Meizeni, Borsa, Viso, Cluj, Oradea, Satumare, Cahul S.,Tg. Mures, Seini, Helmeu. List 8: Namenliste-List from 1932, additional details are year of birth and profession. Other names (not copied) from Oradea, Cluj, Satu-Mare, Silvania, Viseul de sus. 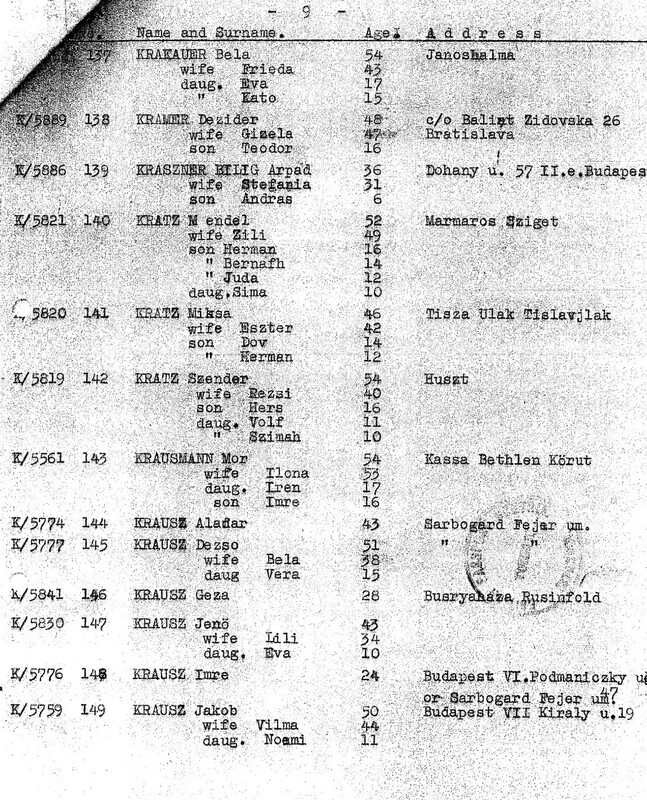 List 9:Keren Eretz Israel Schel Hamizrachi-3/9/29-List of Donors for the Keren during the first Mizrachi-Transylvania conference in Sighet. No additional information (but the sums donated). List 10: Reshimat Olim-List of people who received certificates for immigration to Israel october 1932-october 1935. No additional details. The list is only for Sighet but there are other names from Transylvania including Marmaros. List 12. 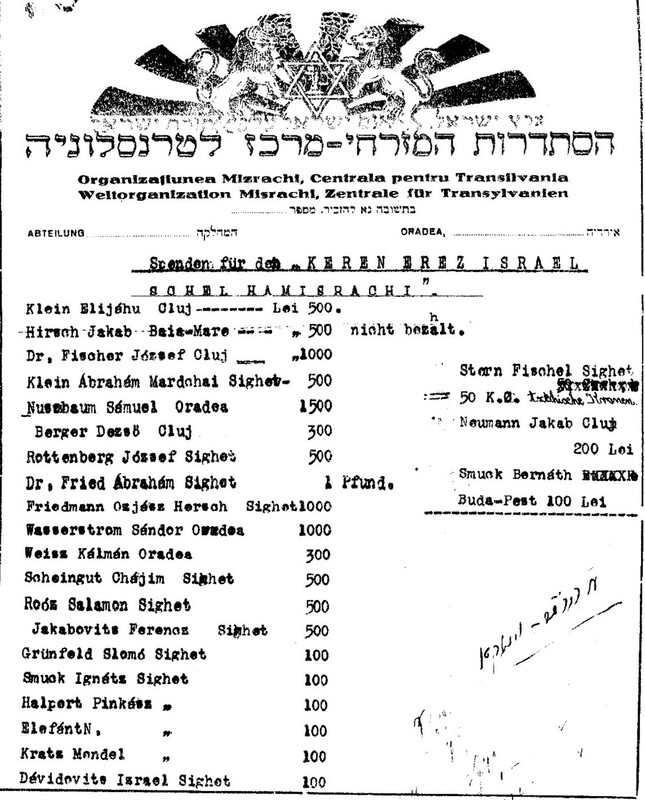 Chalutz Abteilung- List of people in preparation for immigration to Israel organized by "Hachalutz Hamizrachi'. Additional details are year of Birth, occupation, place, years in organization and years in preparation process. Several other names from Cluj, Oradea, Cohul S., Satumare, Tg. Mures, Viso.